Fresh. Cool. Breezy. That’s the feeling at Lucera, the new nature-loving neighborhood of single- and two-story homes that grace the terraced hillsides of Aliento. Throw open the doors to the big backyard and invite the outdoors right into the great room. 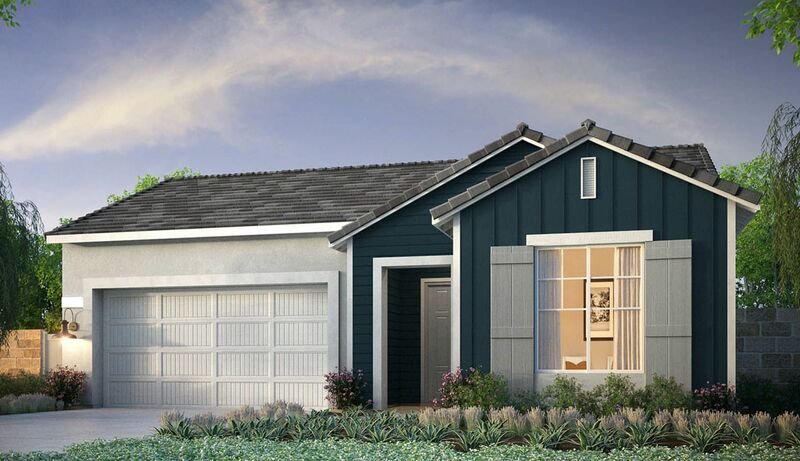 Three designs offer 3 to 4 bedrooms, open floor plans and life-enhancing features like optional covered outdoor rooms—hello, al fresco living! Meanwhile, relaxing master suites have the feel of a spa-like retreat. Settle into the deep soaking tub for your “ah” moment. Surrounded by the foothills of the Angeles National Forest, Aliento is a gated neighborhood that’s close to excellent schools, shopping, dining and entertainment. For the next generation of resort-style living, The Terrace is the spot for community socializing and recreation, including an expansive clubhouse designed for gatherings and all sorts of activity: a lap pool and kids’ pool, spa and fitness center, cabanas, splash zone, fireplaces plus an event lawn and play areas. Not to mention the abundant nature trails, green spaces and friendly bark park. Aliento provides the Santa Clarita Valley with a breath of fresh air. Lucera is the place to breathe it all in. Priced from the mid $600,000s to low $700,000s.